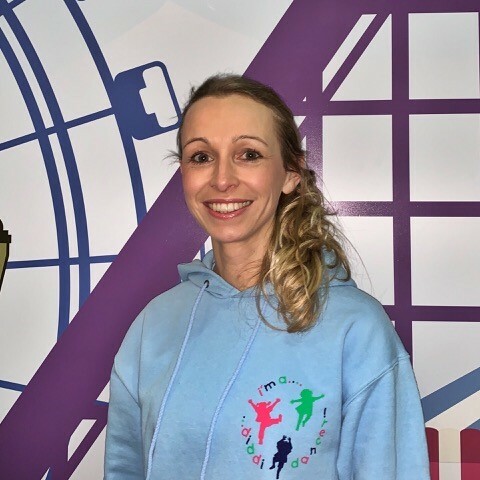 We here at diddi dance HO would like to take this opportunity to welcome our newest franchisee, Lois, who will be running the new franchise – diddi dance Southport, Sefton & West Lancashire. Lois will be launching her new classes from January in Birkdale and Formby. Watch this space for more information! I am mum to 3 young children, my eldest 5 and my youngest 13 months. They keep me both busy and happy. What did you do before diddi dance? I am a qualified primary school teacher and have been teaching for 10 years, mainly within the EYFS. I have extensive knowledge of child development and the early years curriculum. 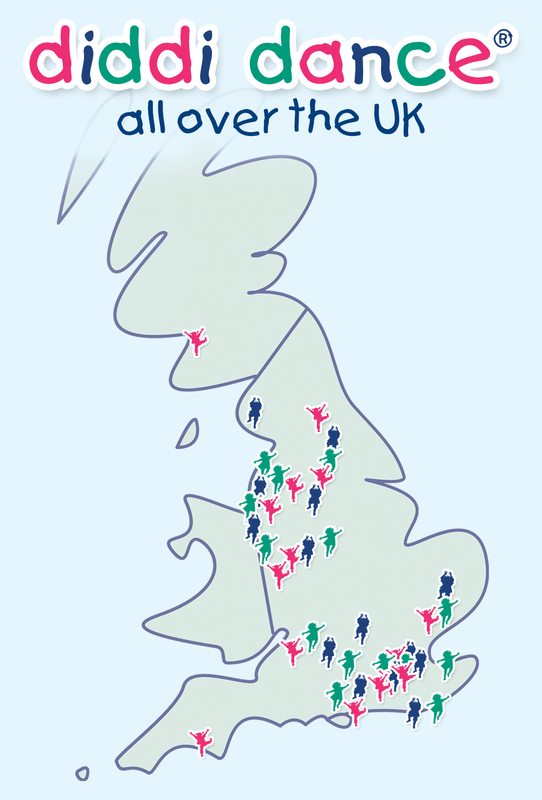 Why did you choose a diddi dance franchise? I enjoy working with children immensely and have a love and passion for dancing. I am really excited about having an enjoyable career that fits around my family. Dancing can enhance all areas of a child’s development including social skills, emotions, creativity, physical skills…the list is endless. I am looking forward to bringing mums and their little ones together in a friendly relaxed environment where we can learn, grow and laugh together. What are you most excited about for your new business? Bringing the joy and excitement of diddi dance to the boys and girls around me. I am looking forward to dancing and having fun every day! And finally, which diddi dance theme are you looking forward to the most and why? Bollywood! Whilst travelling in India I fell I love with their hip shaking, arms moving, feet stomping dances! Don’t forget to book your FREE trial today!